My Cupboard, a bit Cluttered! My cupboard tells a story. A story full of celebrations, laughter, and delight. The little mouse in cheese, a salt and pepper shaker, from my mother-in-laws collection. but served me well at tea parties. The white creamer from my aunt, I am sure a garage sale find. Violets and daisies, my grandfather loved and one day became mine. A bird nest found along the way. White china from my own wedding long ago. A rooster that once adorned my table for a Tasha Tudor tea party. A touch of pink just to finally accept loving the color and needing a touch. A Christmas cup and egg cups for Easter. Family celebrations, memories from my cupboard. that fills our memories and often a bit cluttered. Here's to embracing a bit of life's clutter. While sipping my morning tea today I read the latest issue of Victoria Magazine. There were stories of summer memories and it brought back several for me. I will share one today and maybe more another day. working in the apple harvest. I was saving money for college. he had hoped it would be a lifetime romance. For me it was a dear friendship. He would say, "Come watch me play baseball tonight". my cousin, a friend, this boy, and me. The evenings were filled with starlight and warm summer breezes. I would watch this boy and cheer for him. It really didn't matter to me who won, for he had won my heart that warm summer night. plus a truck load of watermelons warmed by the sun. A meal can be made of just this. Fresh juices running down our arms, no utensils were needed. that brings back memories of a summer long ago. Though the romance didn't last, it is still a dear summer memory. Do you have a summer memory to share either here or on your blog? Let me know, I would love reading them. If you are a regular visitor to Delights of the Heart you know I love quotes. When I looked at my pinterest board I realized I loved little sailboats too. As a young girl I made paper boats, but hadn't made them in years. Looking online I found instructions here for making them once again. I have been playing this week. What wonderous fun it does for our hearts to play. It just makes our heart sing. Are you finding time to play this summer? What fun are you creating? My tea cupboard was looking a bit sparse. As a tea lover that could have been a farce. yet there was no tea in there for me. 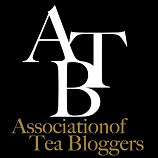 the best teas I wanted to find. Now my cupboard is no longer bare. I have enough I could even share. Come by for a cup of tea. I do believe you would be pleased. Let me know if you would like $8 discount, as I have 5 gift certificate codes to hand out. Leave a comment and I will email you the e-gift card code. Make sure I have a way of contacting you. TeaVivre is celebrating an anniversary and is giving this as part of their celebration. Playing with Bernideen at http://blog.bernideens.com/ today. For me this is so true! Wherever we go, notice what you notice and find new paths. but also my word for the year pops up here in "Gratitude". Have a wonderful weekend discovering the unknown. No one seems to want our "Free" offering today. it will be a change of heart. This year there may even be pumpkins sitting here. Our garden sometimes looks a bit "rag tag" at times. be what it wants to be. but don't weed it as regularly as it needs. Life overtakes and it gets overgrown. Choose the top one that says "Puppy Love". Thought I would share the song going through my head this morning. plus flowers from the garden. Sigh! Are you relaxed yet? and I have had the pleasure of visiting this lovely space a couple of times. 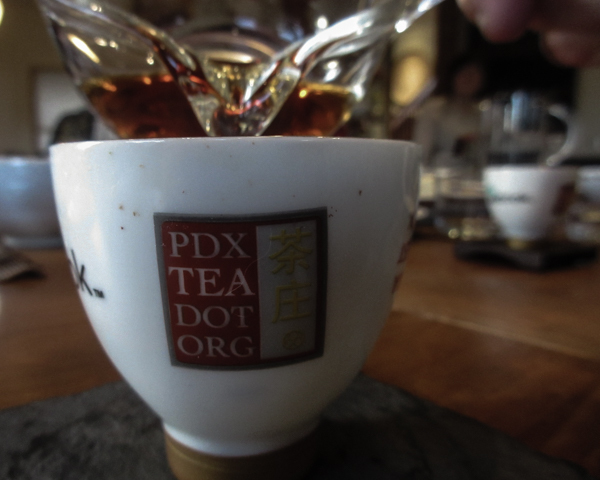 My second visit was to become more familiar with the tea the owner's, Teri, blends. 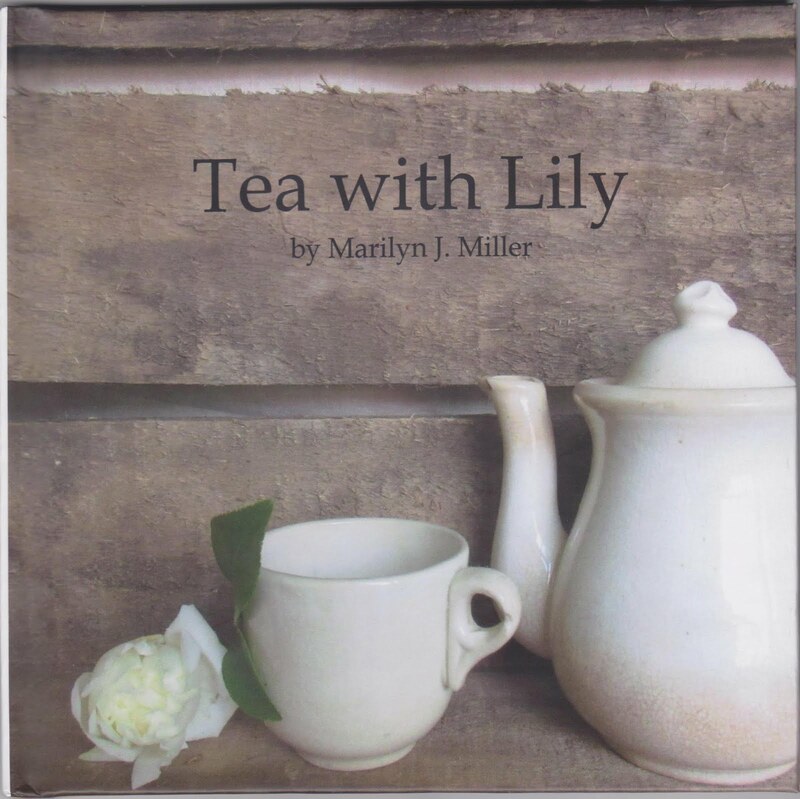 The teas have delightful names and blends of natural botanicals, plus organic products. The atmosphere in the shop is so serene and beautiful. I described it as Kinfolk in style. Beside tea there are other delights of teaware, books, and lovely syrups. I came home with a blackberry wild fennel syrup that I can't wait to experiment with. Teri also loves to support artists; so you will find apparel and jewelry by local artists. is just the right balance of flavor. gold-tipped Yunnan tea leaves and snow chrysanthemums. for more information on the location of this lovely new tea shop in Portland. and heartbeat of the earth. Tea in the Garden just for the two of us. Bone China made in England. Recently these two teacups came into my possession. They were given for the two of us. my "live-in gardener" and me. watching the birds flutter in the lavender nearby. Enjoy tea time in the garden just for you and someone special. and take you into the weekend. What says summertime to you? so recently I found a restaurant that serves them year round. Does that mean I will have shaved ice in winter? My favorite flavors are cherry, root beer, and banana. Sometimes I have them combine the three. Do you like/love shaved ice in the summertime? Do you search them out and just smile when you find a source? Shaved ice for me is my summertime DELIGHT. I do love a murder mystery once in the while along with a cup of tea. A pink Thunderbird touched my heart with memories. Many years ago a friends brother saw me waiting for a bus to head home after work. get a chance to ride in a pink Thunderbird? Well my one time was then and I never forgot it. Happening upon a parade of fascinating cars this one did make my heart sing. "It's never to late to have a happy childhood"
The words on the dashboard of this green delight. An unexpected parade of cars just made me smile, flames and all. Oh I could just imagine driving this soft yellow sweetness. and sing along to your hearts content? Does the adrenalin say go a little faster? and freedom in all just pursuits." Come, follow the sign, tea is awaiting! Guests are beginning to arrive. In the garden you will find the tea. A visitor has taken up residence in my cup. Oh Seth, you silly little mouse. The rabbit says it is time for the Mad Tea Party. There is good food to eat. and peanut butter, jelly, banana toad stools. Don't forget the cookies. Yummm! I will have the ladybug, please! Where is the tea please? This hat is too big! This hat is just right. Every tea party must have a tutu and a little boy in a hat and ruffle shirt. Welcome to our Mad Tea Party. Won't you join us for a cup of tea. In our cup was Blueberry Rooibos tea, oh yummmm! Have yourself a very merry little Mad Tea Party too!